Michael Brodie - Feb. 8, 2018, 3:25 p.m. 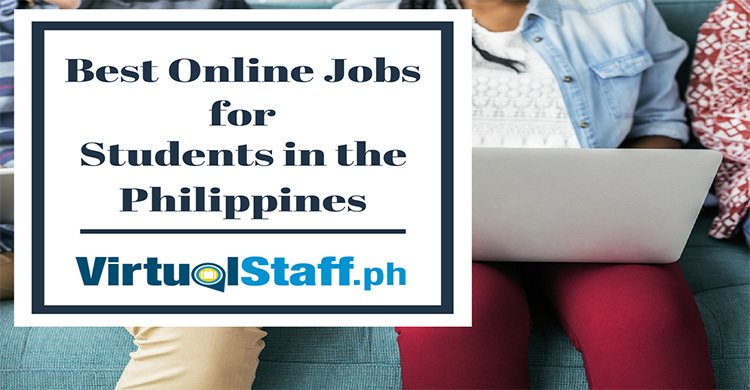 Discover the 8 Best Online Jobs in the Philippines. 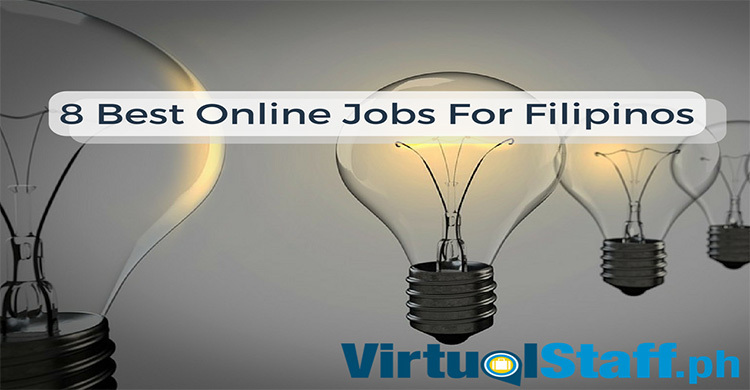 Find an Online Job Today & Earn More Money By Working From Home Without The Stress of Commuting. 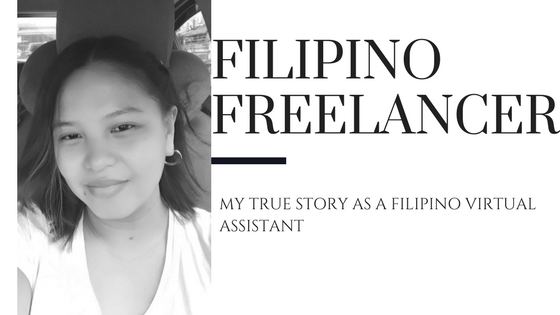 How Did a Filipino Undergraduate, Full-Time Mom Succeed in Freelancing? My name is Janelle, and this is my real life story. I'm going to share how you can succeed in freelancing, regardless of your circumstances! 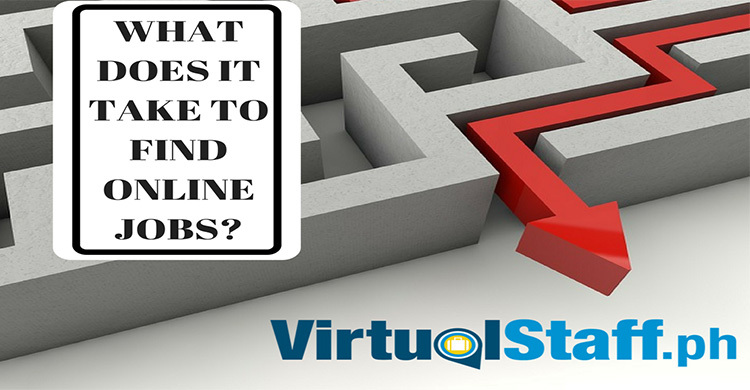 How to Work from Home as a Professional Virtual Assistant? 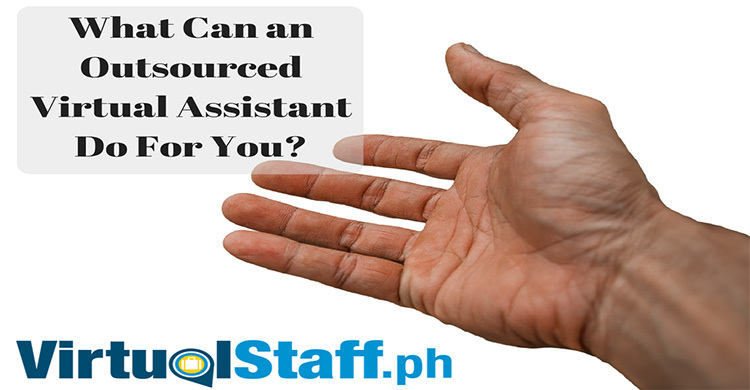 If you want to work from home and become a professional virtual assistant in the Philippines, here are some helpful tips that could serve as your guide to finding an online job.